Unless you get stings from ants, you will not know that ants are lurking around your house. You drop food crumbs on the floor, you slip your mind to pick the crumbs of food from the floor and later, you get to see ants are clustering around the food crumbs. Then, those ants will crawl all over your house and will bite you and others in your family. Ants bite you when they feel that their colony is in danger. When you see ants crawling in front of you, then you try to smash them in order to protect yourself from stings. You keep the container of food uncovered and ants sneak in the container to relish in your food and contaminate it by transmitting their saliva and other germs. To keep ants out of your way, you will have to dump the use of ant sprays which you get from local stores. Those local ant sprays will not prove to be helpful in ridding you of ant pests. If you never want to see ants in your house, then you should treat your living space with our ant control Perth solutions from our accomplished pest control company in Perth. Our pest officers will proffer effective ant-based solutions which will keep the creepy crawlies away from your domestic zone. It is an indeed a disgusting sight for all home owners to find ants on your food items. Before you start removing ants from the food, you should know which ant species have foraged on your food. As there are many ant species, it might be possible that every time you get to find different ant species foraging in your territory. Which are they? 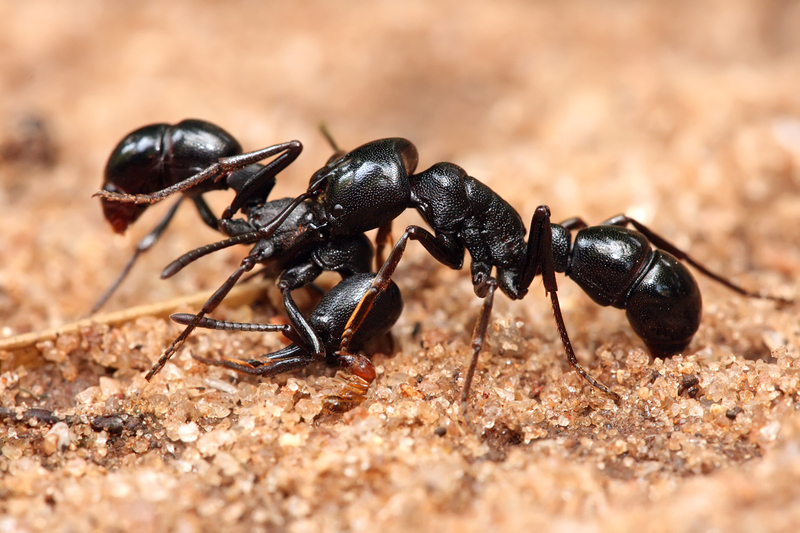 Remove coastal ants, brown ants, argentine ants, house ants, white-footed ants, black ants, ghost ants, pavement ants, pharoah ants and fire ants from your zone by using our ant controls. * Are you storing food in an appropriate place? If you are not, then you should make a habit of storing your food in a tight container. * Keep trash cans empty and washed with a good cleaning agent. * Make sure not a scrap of food is left on the surface of food bowls and dishes. Clean all food-eating containers properly. * Stop ants from sneaking in your territory by blocking the access of opening points. Our ant control experts will have an in-depth look in all over your home to discover the infestation points of ants. Once the access points and the invasion points are discovered by our pest officers, then they will use the eco-friendly ant treatment Perth services in order to impede the access points of ants on a permanent basis. Our pest guys will ensure that you obtain a precise ant solution from us and will also assure you make you rid of ants and their stings for a lifetime.